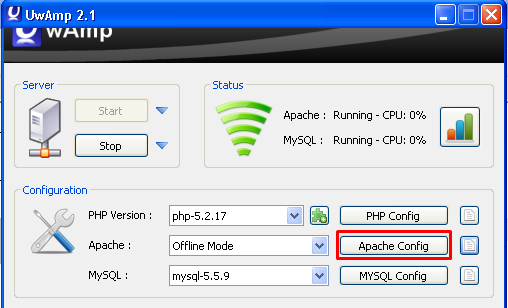 a) Using UwAmp, click Apache Config button. c) Using UwAmp, click Apache Config Code editor Button. a) Using Notepad++, locate line no. 69 for connector section. 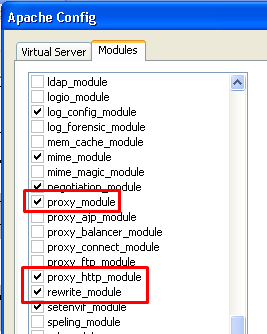 b) Add proxyName and proxyPort values. 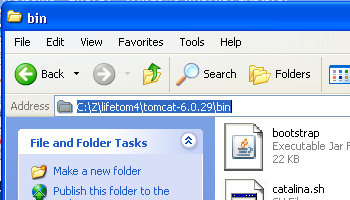 a) Using File Explorer, find the path to your Tomcat Bin folder. Copy the path. b) Open Command Prompt window, change directory to path in (a). c) In Command Prompt window, run startup. Notice that the port 8080 no longer appears in the Addess Bar. 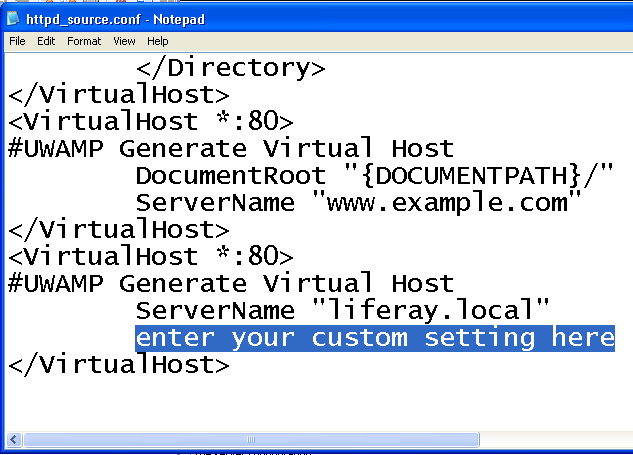 1) While you are in Liferay Control Panel (using http://localhost), change portal instance setting to use virtual host name liferay.local. 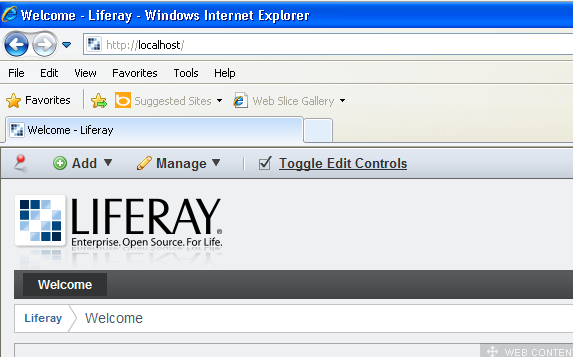 2) Logout from liferay and close browser window. a) Click Apache Config button. Click + Under Others Section and you will see "enter your custom setting here"
Click Apache Config Code editor Button. Locate "enter your custom setting here"
hi, i need help on this matter. I got Intranet setup by colleague before he resign but now intranet down and cannot access to tomcat. now i figure it out and and reinstall the XAMPP with new version, after that my Intranet goes to TOMCAT site. 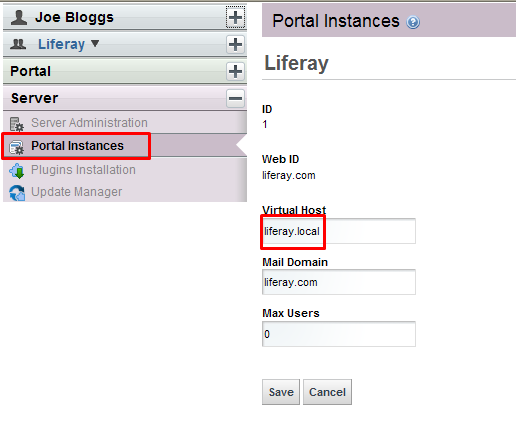 How to get back liferay work on Intranet = localhost:8080.